This popular place in Chennai becomes the shooting spot for Thalapathy 63 now! 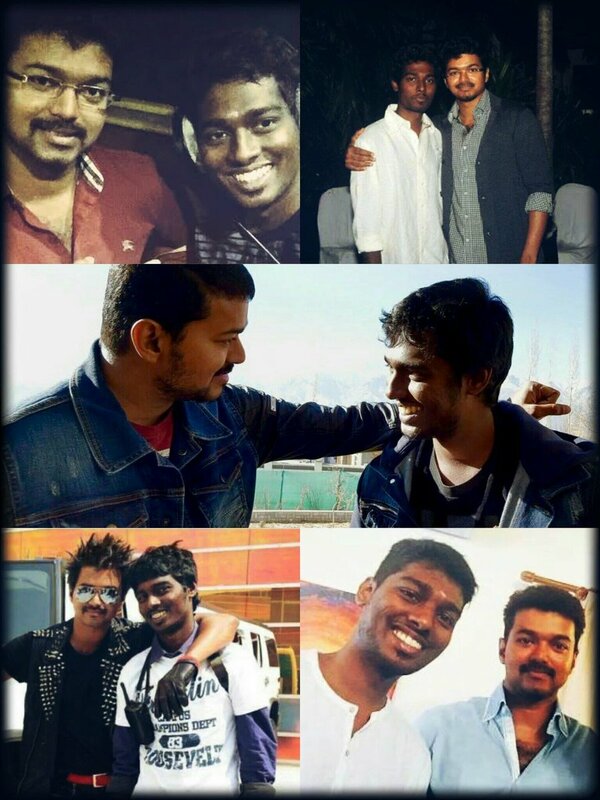 One of the most talked about projects in Tamil cinema is Thalapathy Vijay's next film with ace filmmaker Atlee. The actor is joinings hands with the director for the third time and the two have always come out with flying colors with their work together. Female superstar Nayanthara is playing the lead in the film along with Vijay and this is probably the best it gets for Vijay and Nayanthara fans. It was earlier reported by us that the team recently completed shooting the opening song of the film in Binny Mills located in Chennai and this song is sung by Bamba Bakya is known for his songs such as Simtaangaran and Pullinangal in recent times. The fans have been eager to know where the team will be shooting next and what part of the film they will be focusing on. 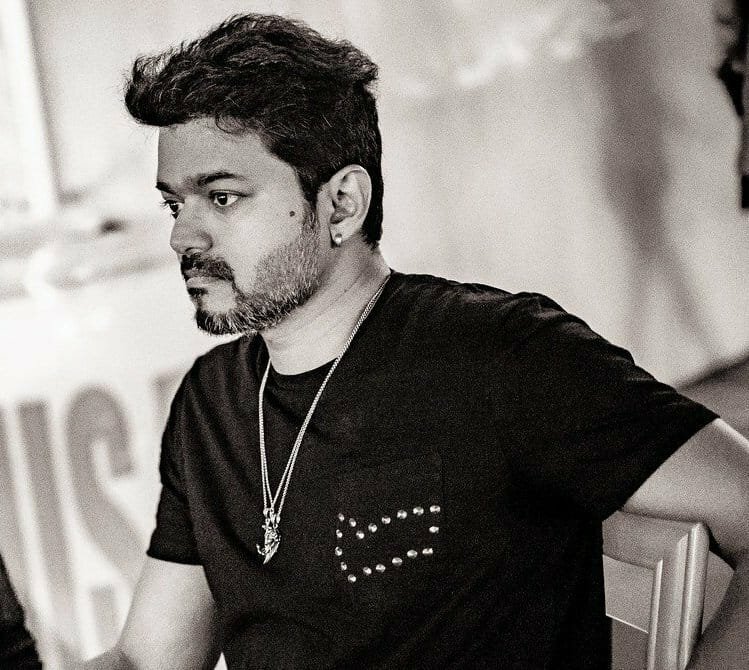 Sources close to us have hinted that Thalapathy 63 shooting is set to happen at or near Ayanavaram bus depot in Chennai with 50 junior artists at 6.30 Am in the morning, tomorrow 13th February. We are yet to hear about what specific scene they will be shooting tomorrow. We will have to stay tuned to know more about this. Big names such as ace comedian Vivekh, recent sensational actor Kathir are part of this big project with tunes composed by AR Rahman.